We would be overstating if we say that artificial Intelligence (AI) is currently the buzz word. Pretty much everyone is aware about the hype and noise that AI technology is making today. 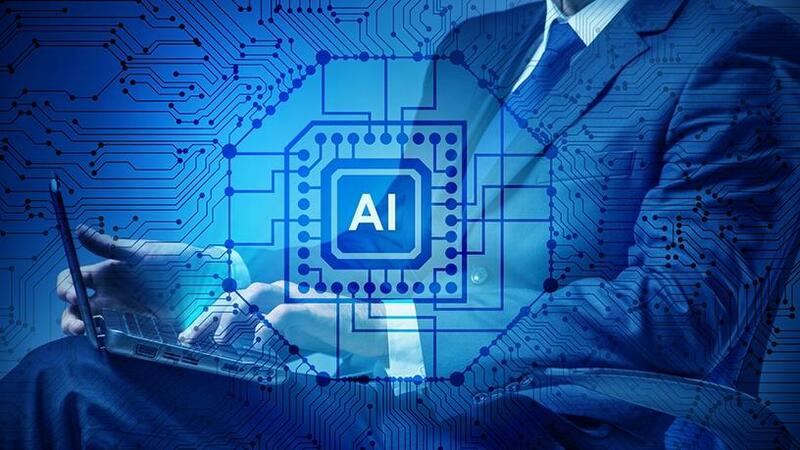 Carrying forward this positive vibe about AI is Ant works, an Ai startup that today raised $15 Mn from SBI Investment Co – a subsidiary of Japanese investment firm SBI Holding. Ant works said that the latest capital infusion will be used for investment in sales and marketing channels as well as to enter into new markets. Ant works calls itself a global AI company that claims to understand every data type and digitize them effectively to help fetch higher ROI for diverse industries. The company makes human-like bots in a code-free environment that, as is claimed by the company, offers deep and accurate insight into complex data. The genesis of Ant works was laid in 2015 by Asheesh Mehra, who was the former head of Infosys BPO and Govind Sandhu. Someone rightly said that data is the new oil for the modern economy. However, problem with most data is that it is highly complex and beyond the comprehension of several companies. This invariably hinders companies from monetizing the invaluable data that is well in their hand. To solve this data conderum, many data analytic startups have jumped into the bandwagon. Employing cutting edge technologies like AI and machine learning, these startups claim to simplify the complex data and thereby helping companies across the board to monetize the complex data. India’s Analytics and big data industry in India is currently estimated to be growing at $2.71 billion annually in revenues. Calculated in terms of CAGR (compound annual growth rate), the industry is growing roughly at 33.5% CAGR. Finance & banking sector contributes maximum revenue to India’s upcoming data analytic industry. It contributes roughly $1Bn revenue every year. Most of India’s data analytic startups are based in Delhi, NCR region and Bengaluru. Billionaire Elon Musk may have recently demonized AI, calling it the worst thing to happen to entire humanity. But such a controversial statement from someone, who is literally worshipped in the global startup ecosystem, has hardly hampered investor’s sentiments about the potential of AI. In fact, investors are expected to sign several cheques for AI startups by end of 2018. AI is expected to solve every pain-point of human life in coming years. From small everyday problems faced in our home to complex problems faced by big multi-national companies. Enlisted below are India’s top 5 AI startups.